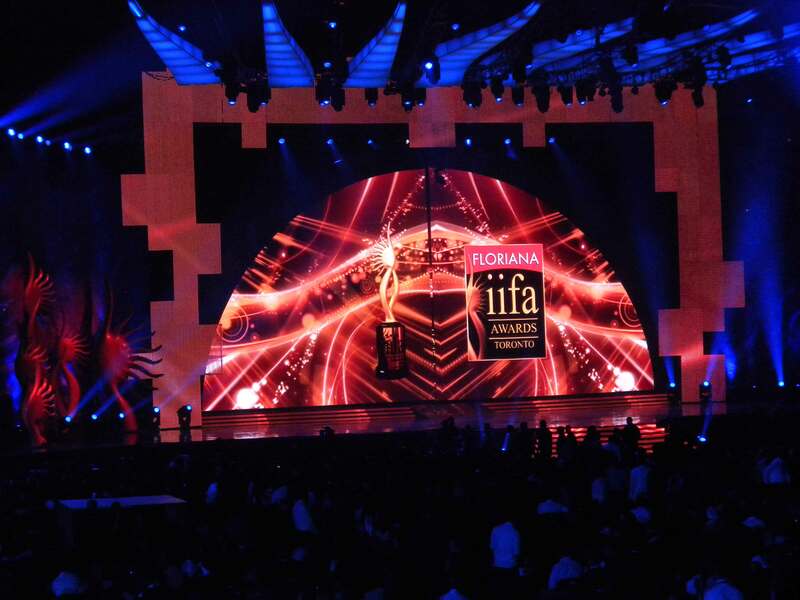 Just setting the stage for more info to come on the IIFA Awards. I attended all 6+ hours of the show on Saturday evening, and will have more pics and poses for you later this week – a little IIFA’d out at the moment. Need to have a cup of chai for it to settle in my mind. The stage is set - for the Mumbai marathon. Photo by Jyotika Malhotra.